Discover the true spirit of Hawaii at the luxurious Montage Kapalua Bay and receive Exclusive Complimentary Perks for an amazing deal. This legendary setting features Montage branded residences and the intimate new 50 room Montage Resort. These stellar accommodations ensure a comfortable stay for every traveler. 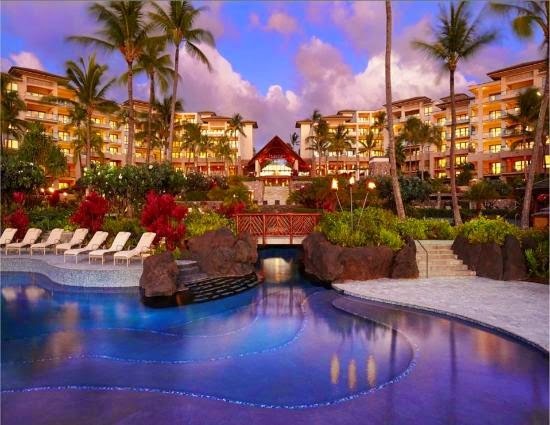 Enjoy all that the island of Maui has to offer at a resort that celebrates art and craftsmanship as well as providing impressive lodging and fantastic service for an exquisite stay. This 24 acre property is found atop Kapalua Bay, a picturesque oceanfront location. 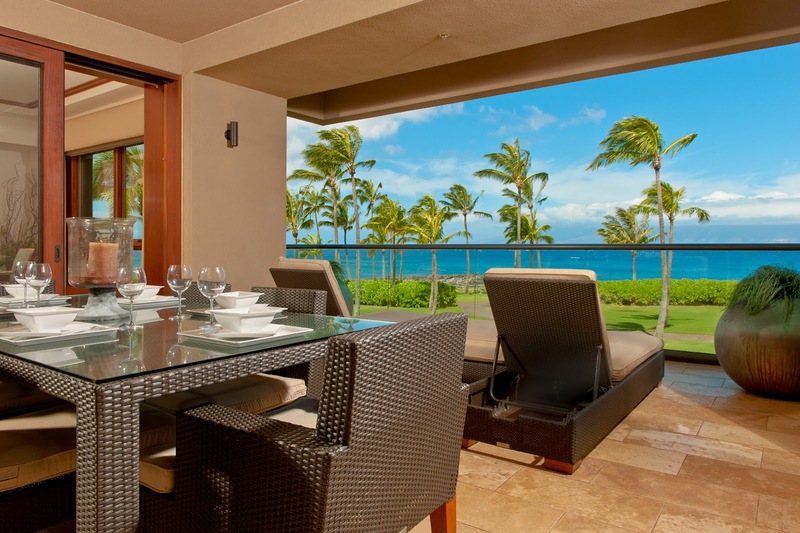 Guests can find rest and relaxation or celebrate the rich heritage of the Hawaiian people. Whether you choose to sit next to the multi-layered lagoon pool or head to the beautiful beach to enjoy the crystal clear waters of the ocean, you will not be disappointed. Both locations present relaxing options or action packed activities for every guest. 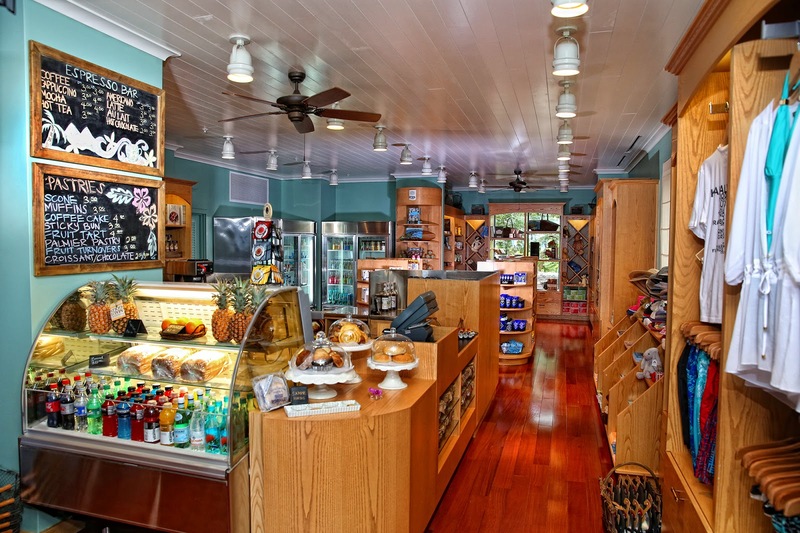 Other resort amenities include a well equipped fitness center, a charming general store, in suite dining, live music daily, wireless Internet, full service beach activities and watersports, an on-site photographer and a knowledgeable hotel concierge. If additional pampering or rejuvenation is required, head to the Spa Montage where Hawaiian treatments and services will guarantee a pleasing appointment. Four distinctive restaurants call Montage Kapalua Bay home. The Cane & Canoe offers breathtaking views and some of the freshest seafood on the island, Sunset Patio promises authentic cocktails and light fare, Mahana Market showcases traditional and organic foods, wines and much more while the Cliff House is an intimate venue nestled on the cliffs of Namalu Bay to provide an unforgettable dining experience. Savor the all-suite accommodations with spacious living areas and luxurious bathrooms, revel in the phenomenal resort activities or head off-property and tour this magnificent island, Montage Kapalua Bay and its top-notch staff will make certain our stay is fabulous. When booking your travel to Montage Kapalua Bay find a site that gives guests an edge with the added value of extra perks. They're out there. These perks include available upgrades at booking, a full breakfast for two each day, a $150 spa credit, a welcome fruit amenity and options for a 2:00 PM check in or a 1:00 PM check out. The Hawaiian islands have long tempted visitors with their explosive past, their warm tropical climate and their vibrant culture. 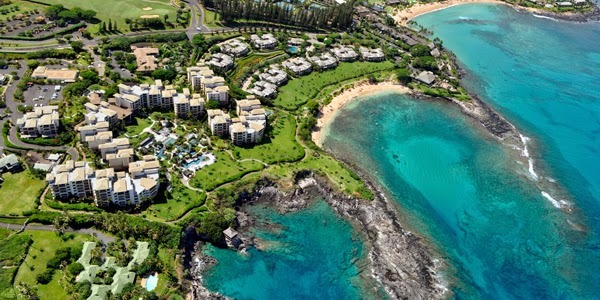 Plan your travels with a stay at Montage Kapalua Bay or any of the Best Hotels in Hawaii for a remarkable trip.